You are here: Home / Featured News / What’s next in real estate tech? What’s next in real estate tech? Real estate is in the midst of being transformed by an expansive array of new technology trends that will likely have a big impact on buyers, sellers, investors, and real estate professionals in the near future. With these changes happening so fast, it will be increasingly important for real estate professionals to stay on top of what is coming in terms of tech. Experts have already predicted that tech will be critical to the real estate industry this year, as developments that have been merely simmering up to this point emerge into full-fledged trends. Many of those trends have the potential to be complete game changers, and real estate professionals need to understand them in order to attract and keep clients. One of the top trends moving forward will be an increased usage of 3D printed keys. As security has become an increasingly important topic, consumers are also concerned about convenience. The use of 3D printed keys offers both greater security and convenience by providing the opportunity to simply email keys and print them. For the moment, this new technology is still a trend, but it could very well become standard practice in many offices in the near future. 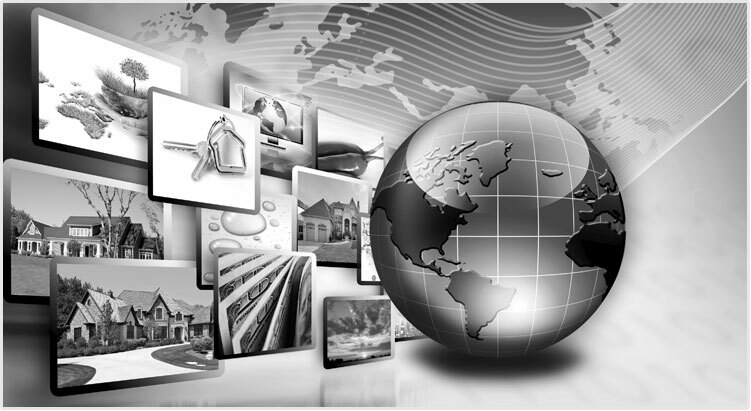 GPS is also having an impact on the real estate industry through the geotargeting of properties. With this service, real estate professionals are able to market directly to consumers. Retail chains have already successfully deployed the technology to notify consumers of special offers whenever the consumer is within the nearby vicinity of a location. In the real estate industry, agents can send alerts to buyers whenever they are within a pre-determined proximity of a listing that matches that buyer’s preferences. Cloud computing is certainly nothing new to the real estate industry, but we could soon see the emergence of a shared cloud for clients and agents. The introduction of this technology makes it possible to digitize all home data and make it available to prospective clients. A shared cloud not only offers greater control regarding who is able to access secure data, but also makes it easy to facilitate information sharing between buyers, sellers, and real estate agents. While smartphones may have been around for quite some time, the real estate industry has yet to leverage the full capability of mobile technology. That could change in the coming months, as mobile presentations become more popular and standard practice. This technology, in particular, could change the face of real estate by providing agents with the opportunity to reach consumers where they are—on their phones. Social media will also continue to make a strong impact on the real estate industry, with an increasing number of real estate agents utilizing various social media platforms to reach consumers via video and mobile messaging services.